Deeply colored, the 2014 Zinfandel Rancho Bello Vineyard is scented of dried cherries, figs, Christmas cake, violets and chocolate. Soft, velvety, full-bodied, the palate is rich and seductive, and the finish is long and earthy. Enter your club coupon code when checking out to obtain Members only special pricing. Black plum and pomegranate interlace with white pepper and cedar from the French oak. The wine’s entry introduces a complex array of flavors, adding boysenberry and vanilla to the mix. An expansive mid-palate leads to a lingering finish. 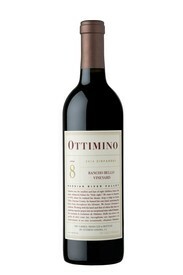 The balance of this quintessential Zinfandel allows great versatility with food, and its deceptive heartiness will reward experiments with exotic pairings. This bright, expressive wine is well-articulated with subtle flavors of stone fruits, lemongrass and crème bruleé. 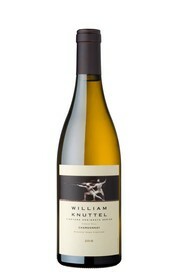 The firmly structured palate adds notes of citrus with a slight hint of oak, all merging in an elegant finish. The wine’s balance makes it incredibly versatile with your favorite dishes.